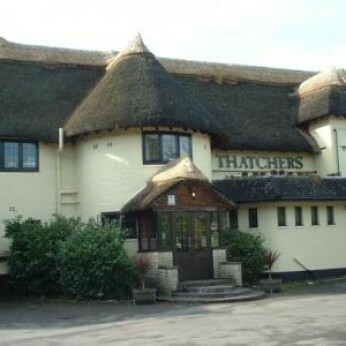 At The Thatchers Tavern our new menu will have a meal to satisfy any taste buds. Our large beer garden is a great size. There is a large outdoor and indoor childrens' play area, so you can relax with a meal and a drink while the children play.